Cinnamon is a strong antibiotic which has been shown to be clinically effective against e-coli, MRSA and even in treating diabetes. 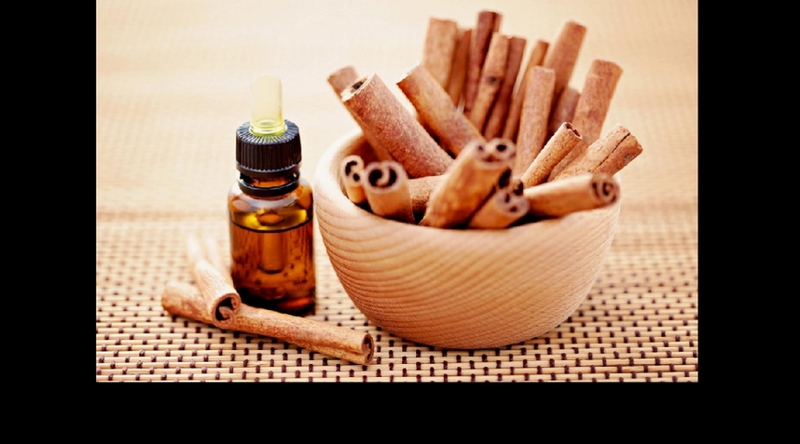 Cinnamon can be consumed in it's ground form or as a powerfully concentrated essential oil. A wonderful therapy packing a natural one-two punch is the combination of consuming honey and cinnamon. Daily use of honey and cinnamon powder strengthens the immune system and protects the body from bacteria and viral attacks. This approach has been shown to effectively treat numerous diseases and conditions. I put a few drops of cinnamon bark essential oil (along with few drops of clove oil) in my tea as part of a daily preventative maintenance routine. There are big differences between cinnamon bark oils and those coming from the cinnamon leaf. Please do your research and understand before purchasing and trying. Also, note that cinnamon oil is a powerful skin irritant and you may want to avoid using it topically.